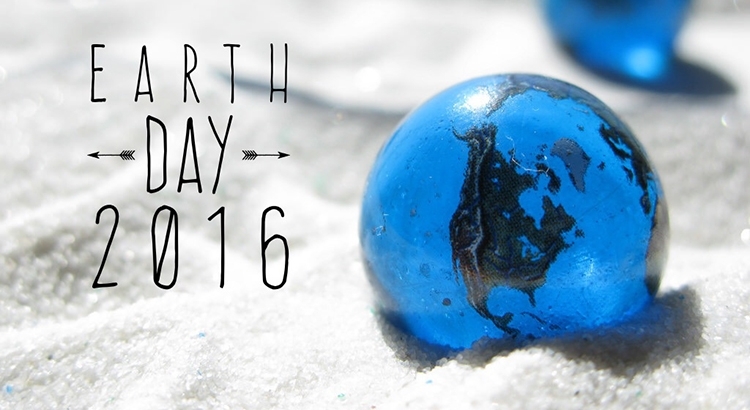 Today marks the 46th annual Earth Day celebration, a movement that has inspired environmental awareness and change around the planet. It also marks a landmark decision of more than 155 countries planning to sign a U.N. agreement on climate change. Taking action to help our planet doesn’t have to be a momentous leap, but a few things in our daily lives can help reduce our impact on the planet. Here are 8 ways to go green! Everyone thinks about their carbon footprint in terms of driving in a car, or flying in a plane, but did you know that browsing the internet also adds to our ecological footprint? A new Chrome plug-in called Earth Mode tracks your energy used online and calculates how many trees need to be planted to offset the energy used. Both Apple and Android app stores offer a variety of useful apps to conserve energy and help you go green. The meat industry generates nearly one-fifth of the man-made greenhouse gas emissions worldwide. To make a real dent in the world’s carbon footprint we need to eat less meat. Did you know that the average piece of produce sits for seven days during its transit from the farm to the produce aisle? This means those “fresh” fruits and vegetables at the supermarket have already lost nearly half of their original nutritional value when you buy them. Buying from a local farm or farmers’ market can increase the nutritional value of your food and lessen your carbon footprint. Sadly, only 10% of our current 300 million tons of plastic bags, bottles, packages, and other commodities are recycled. Landfills are bulging from plastic waste, where it leaches dangerous chemicals into nearby soil and water, endangering humans and wildlife. One-third of all food produced around the world for human consumption is wasted every year. A great way to reduce this waste is by composting. This natural biological process occurs when microorganisms, bacteria, and insects, break down organic materials such as leaves, grass clippings, and certain kitchen scraps into a soil-like product. Tips on how to compost check out HowtoCompost.org. Not only is junk mail annoying, but over 100 million trees a year are cut down to produce the paper. Want to combat junk mail and waste? Call the businesses and organizations and request that they stop sending you their mail. It’s time-consuming, but well worth it. Our team is not only about laughs. We are dedicated to providing our clients with the best on-demand photographers, interpreters, and production services in cities and countries around the world. Please don’t hesitate to contact us with any questions you may have. We are here to help and our number one priority is to make your event or project a complete success. 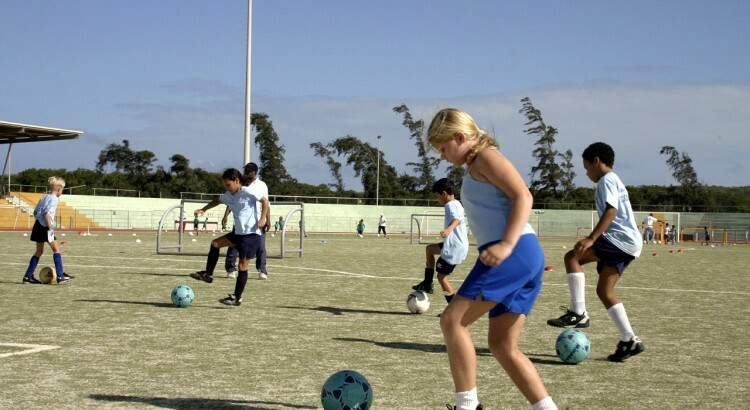 The United Nations (UN) has declared April 6th the 2016 International Day of Sport for Development and Peace, to encourage the world to celebrate sport as a powerful weapon in tackling worldwide issues such as poverty, inequality, and hunger. The UN’s 2016 digital campaign, “Let’s Play for the Sustainable and Development Goals,” expanded its original 8 goals to 17 in an effort to promote tolerance, respect, and empowerment of women, young people, individuals and communities as well as health, education and social inclusion. Rwanda footballer Eric Murangwa shares his incredible story and takes us on a journey to his home country to show how sport has become a “special pillar” of peace and empowerment. Global Media Desk has been providing on-demand, high-quality, local production crews, photographers, and interpreters worldwide for over 15 years. We have seen and done it all, so please feel free to contact us with any questions you may have about events in a specific country or region. Ready to hire the best local crew for you project? Fill out our free quote form and you can have access to the highest-quality crews. As simple as click. point. covered. From the “Fast and Furious” to the “Star Wars” movie franchises, Abu Dhabi is fast becoming the go-to location for film and tv production. 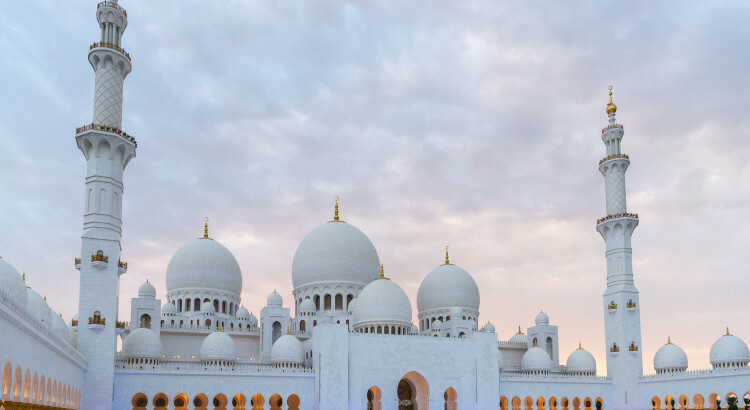 Occupying more than 80 percent of the United Arab Emirates’ total land area, Abu Dhabi provides a variety of spectacular geographical locations to fit all types of filming needs. Here are our top five reasons why Abu Dhabi is a hot video production destination for 2016. A very generous filming incentive of 30% cash back on everything production companies spend in the city makes Abu Dhabi an attractive option for filming. Plus, the Abu Dhabi Film Commission also offers free location scouting services, no sales tax, and help with securing permits. Looking for the perfect desert? That is what director J.J. Abrams found in Abu Dhabi for his latest feature film “Star Wars: The Force Awakens.” Abu Dhabi also has a vast range of unique locations including pristine coastline with year-round sunshine, wild desert, natural oasis, and iconic architecture. All make stunning backdrops for filming, TV commercial spots, and photo shoots. Every production needs a chance to relax and unwind and Abu Dhabi has the perfect venues. With six pay-and-play, certified PGA professional golf courses your crew will get the recharge they need to remain focused and productive. Unlike many countries, the UAE government embraces the use of drone technology, but the Abu Dhabi Film Commission does require a permit for media production drone use in the Emirates. Keep in mind that cultural influences also play a role in what is allowed to be captured and local custom frowns upon capturing images of woman and children without consent, even in public places. Abu Dhabi has a sub-tropical, arid climate where temperatures range from 10C (50F) in winter to around 48C (118F) in summer. The best time to plan a shoot is a generous 6 month range from November to April. Temperatures during this period are around 24C (75F) during the day, the ideal temperature to be filming or enjoying the outdoors. Ready to plan your next production or project in Abu Dhabi? Let us help! At the Global Media Desk we specialize in bringing your visions to life. We only work with the top regional professionals in such varied fields as video production, photography, and film & video crews. Please contact us with any questions you may have about shooting in Abu Dhabi or any country around the world. You can also request a free online quote to see how we can make your project a complete success. There is nothing we love more at Global Media Desk than a good laugh with our co-workers. And nothing makes us chuckle louder than April Fool’s Day office pranks. 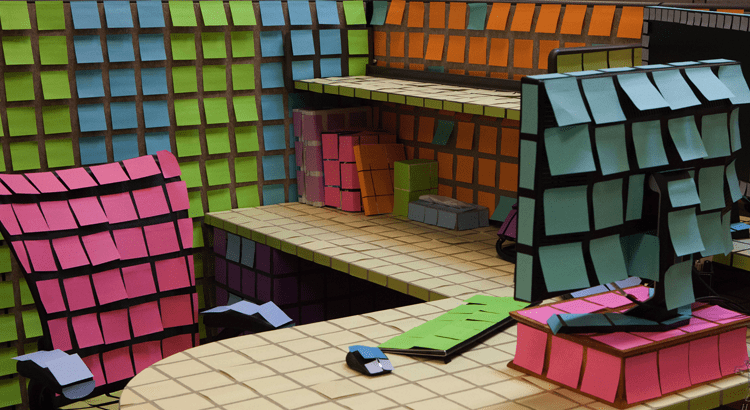 Check out this list of our favorite office pranks and be sure to share them with your team. Our team is not only about laughs. We are dedicated to providing our clients with the best on-demand photographers, interpreters, and production services in cities and countries around the world. Please don’t hesitate to contact us with any questions you may have.. We are here to help and our number one priority is to make your event or project a complete success.